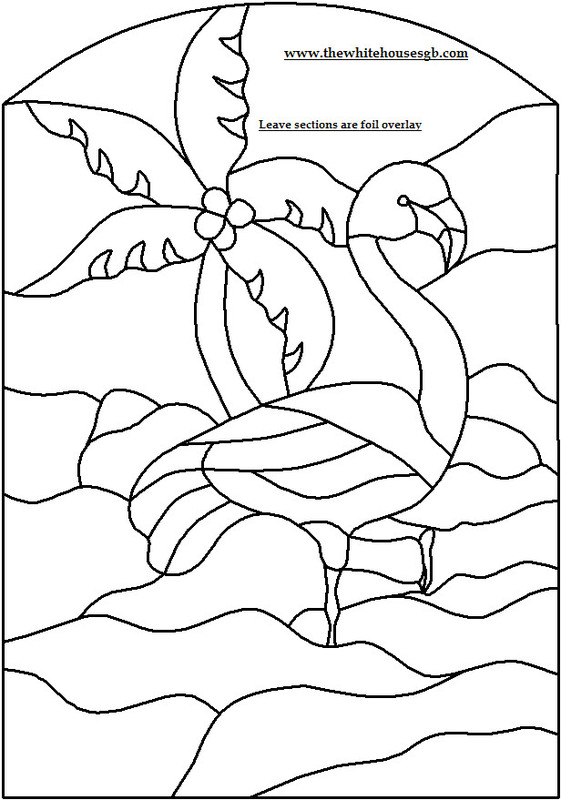 Please be aware that these free bird patterns are protected by copyright laws and are not for resale, or commercial or non commercial distribution, which includes books, web sites, on-line forums, ebooks, pamphlets, or photocopied distribution. Also, please read each web sites individual rules for the use of their patterns. 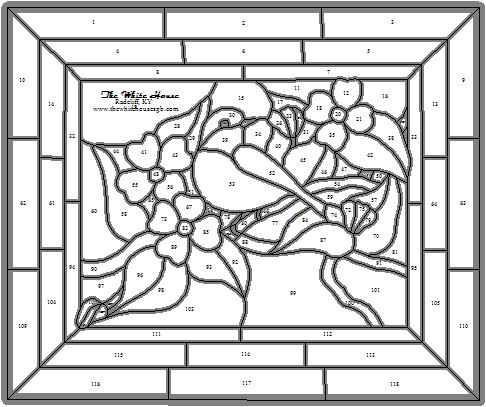 This is an index of free bird patterns and free bird feeder patterns for stained glass that are available online. New patterns will be added as they become available. 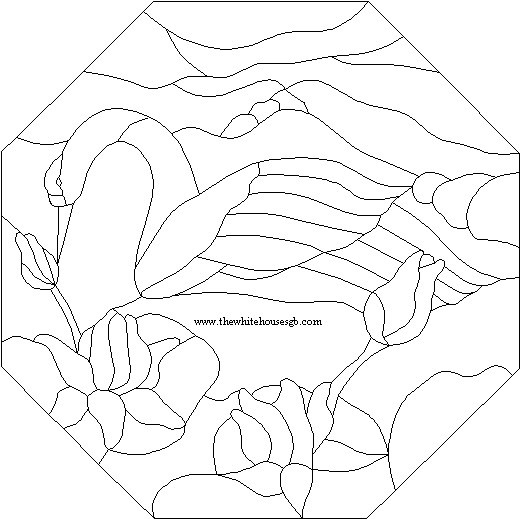 To find more free stained glass patterns, go to Pattern Search. 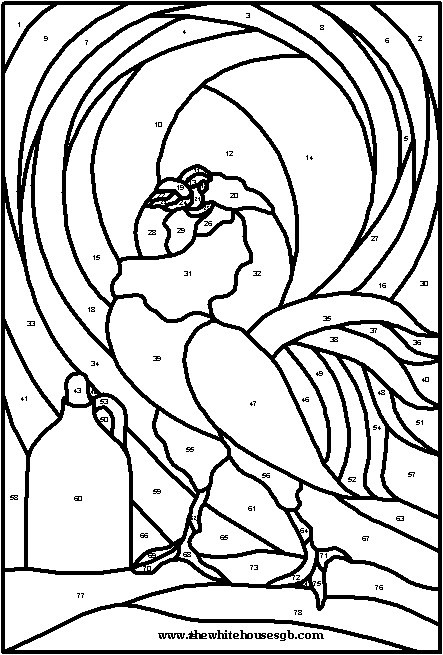 These free bird patterns for stained glass come in various formats. Some might need to be resized before you can use them. There are several resizing programs available. My favorite is Rapid Resizer. If you have any questions about these bird patterns, or know of any that I haven't included here, you can contact me here.